Apple says in a support document that it’s determined that certain late model MacBook and MacBook Pro units exhibit keyboard functionality issues including: letters or characters that repeat unexpectedly; letters or characters that don’t appear; and keys feeling “sticky” or which don’t respond in a consistent manner. 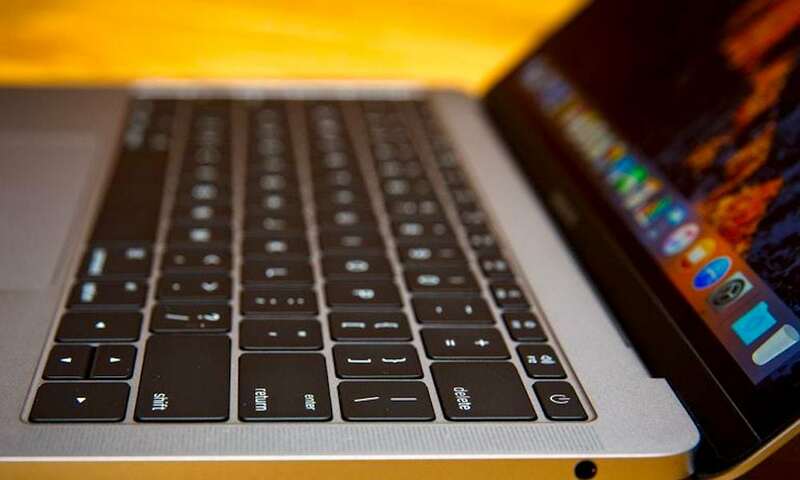 Apple or an Apple Authorized Service Provider will service eligible MacBook and MacBook Pro keyboards, free of charge. The type of service will be determined after the keyboard is examined and may involve the replacement of one or more keys or the whole keyboard. To identify your computer's model and to see if it is eligible for this program, choose Apple () menu > About This Mac. Eligible models are listed in the aforementioned support document.